that I'll be back in November"
1.) Wyclef Jean f/ Canibus - "Gone Till November"
2.) Wyclef f/ Celia Cruz, Lauryn Hill - "Guantanamera"
3.) 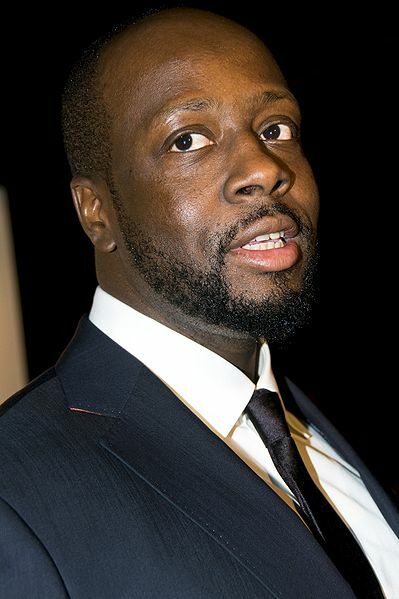 Wyclef f/ John Forte, Pras - "We Trying to Stay Alive"
4.) Wyclef Jean f/ Mary J. Blige - "911"
5.) Wyclef Jean - "If I Was President"
6.) Wyclef f/ Akon, Lil Wayne, Niia - "Sweetest Girl"
7.) Wyclef Jean - "Fela Kuti"
8.) Wyclef Jean - "Anything Can Happen"
9.) Wyclef f/ Busta Rhymes, Loon - "Pussycat"
10.) Wyclef Jean - "Borrowed Time"